Today, with real estate offices in 25 countries and annual sales of over $6 billion, Realty Executives International remains dedicated to the tradition of excellence on which the company was founded. We are ready and waiting to serve you. 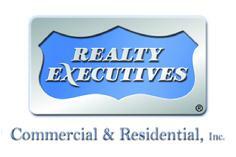 Check our online real estate listings to see what we have to offer. With our unbeatable inventory, we are sure we have the dream home for you and your family. 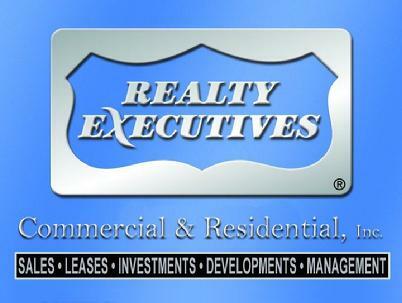 Please visit www.RealtyExecutives.com for more information about our franchise!